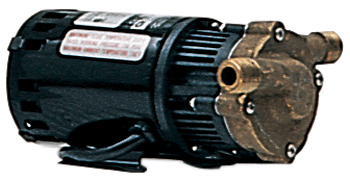 At Pump Express, we supply Little Giant heating pumps for residential and commercial settings. 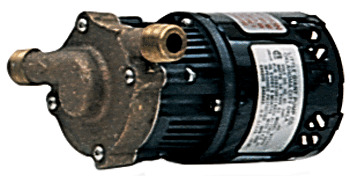 Our Little Giant heating pumps that we provide have high-efficiency and performance capabilities. With energy-efficient technology, you have the ability to transfer heat in your home or commercial building at cost-effective rates. 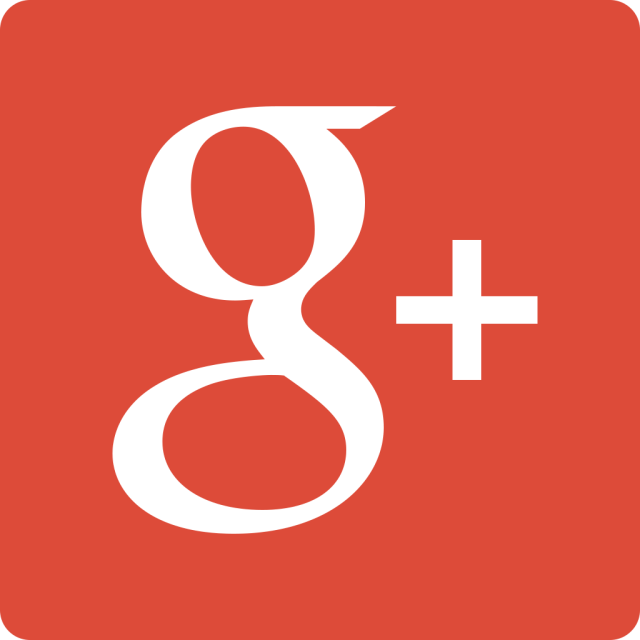 Little Giant heating pumps are typically used in HVAC devices used for heating and cooling. 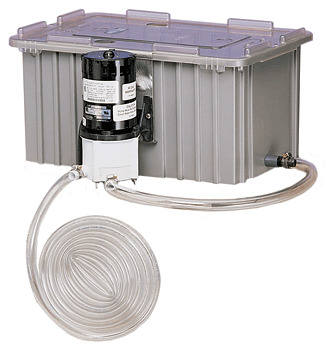 With the heating pumps provided through Pump Express, you can maintain control over the transfer of heat, and you can always keep the temperature of your home or building at one which you find comfortable.